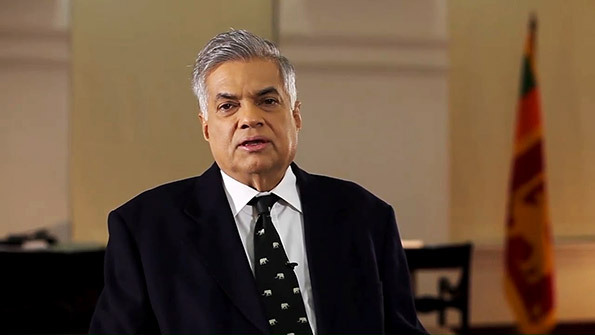 Unions of the labour must ideally give priority to safeguard the rights of the workers instead of focusing on political agendas, emphasized Prime Minister Ranil Wickremesinghe. Issuing a message for the May Day he noted that such a farsighted vision would not only empower the workers but also serve the best interests of the country. He said: “as a nation, it is our collective responsibility to ensure that their commitment is valued and appreciated, their welfare is assured and that the proper environment is shaped to enhance their contribution to society”. According to the Prime Minister, the Government is willing to set the stage for such a progressive move with optimism and sincerity. Prime Minister wished the labours a renewed sense of hope not just to overcome the challenges at their work places but also to overcome the challenges they face in life every day.